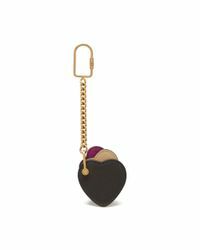 We check over 450 stores daily and we last saw this product for $100 at Mulberry. 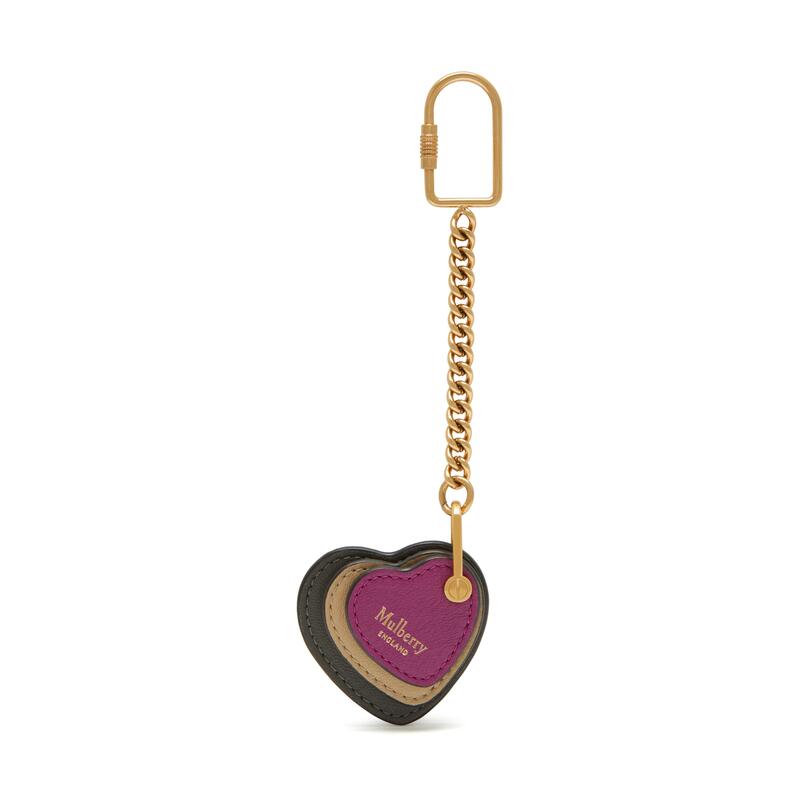 The Heart Leather Keyring is a nod to Mulberry's craft heritage with its simple design and visible stitching. A perfect gift for a loved one; discover it in three different colour combinations. 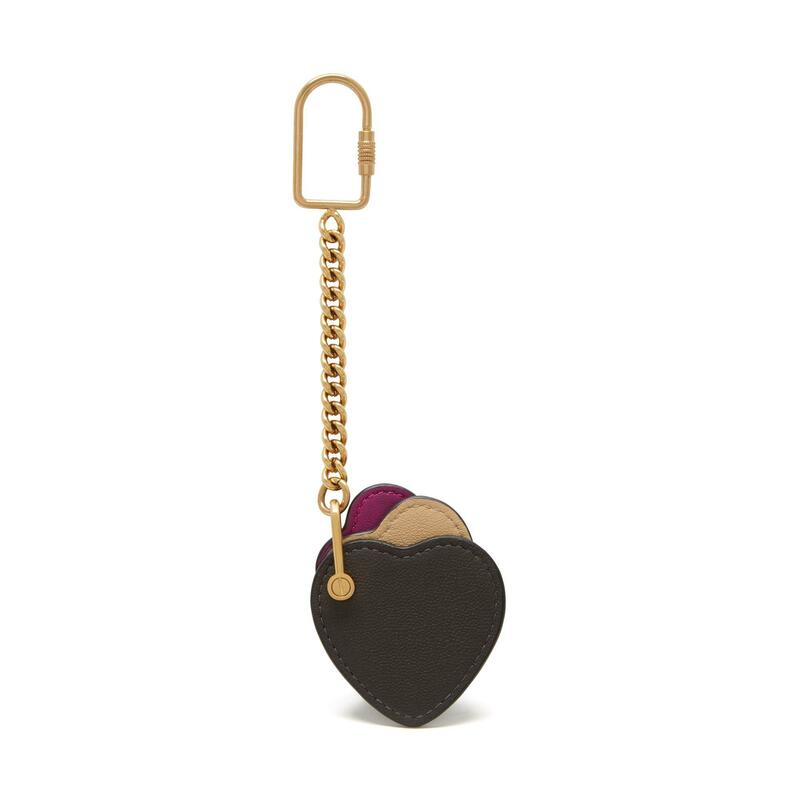 A women's leather heart keyring. Foil embossed Mulberry signature. Three movable leather hearts. New hook component. Height. 13cm. Width. 5cm. A very fine smooth grained article made of lamb skins. A very fine smooth grained article made of lamb skins.